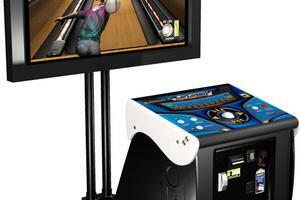 In 2006, Incredible Technologies broke the mold by releasing Silver Strike 2007 Bowler's Club. 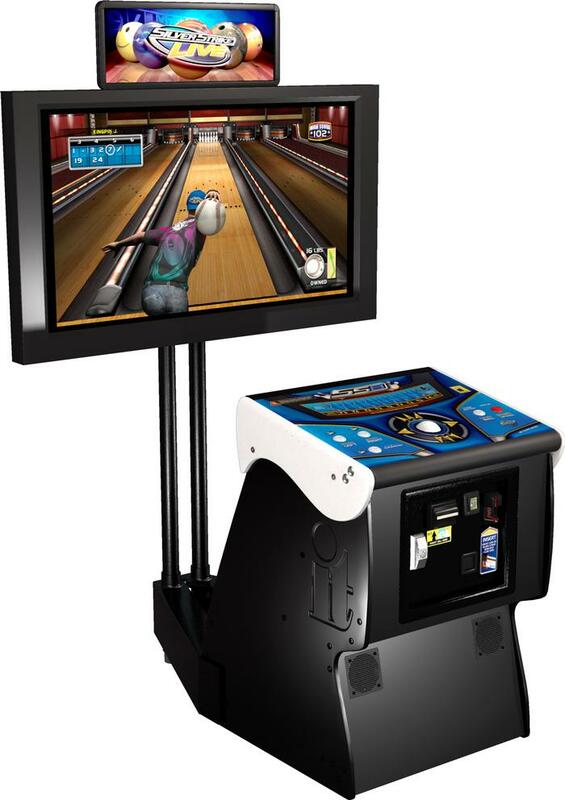 In 2008, they followed this up with Silver Strike 2009 Bowler's Club – a considerable step in the world of virtual bowling. A revolutionary always-online version of Silver Strike, SSBC was connected online via ITNet® allowing bowler's to track their stats, compete in contests, be a part of local leagues and, most importantly, enter weekly sweepstakes for huge prizes! Whether it was cash, cars or cruises the Silver Strike Sweepstakes was always giving away big prizes to avid bowlers every week! In 2010, the world of Silver Strike changed forever with the release of Silver Strike LIVE. Similar to IT's partner product, Golden Tee LIVE, SS LIVE allows players to compete in online tournaments against one another at all times around the country. Customizable bowlers and bowling balls also made their debut in Silver Strike LIVE, while Spare Challenge – an all-new game mode was also introduced. Finally the world's greatest bowling game gave players the chance to put their skills up against the entire online USA.